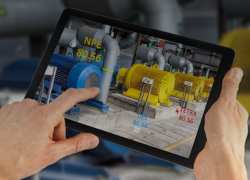 TM Forum, the industry association driving digital business transformation of the communications industry, unveiled its City as a Platform Manifesto to accelerate the development of smart cities globally. 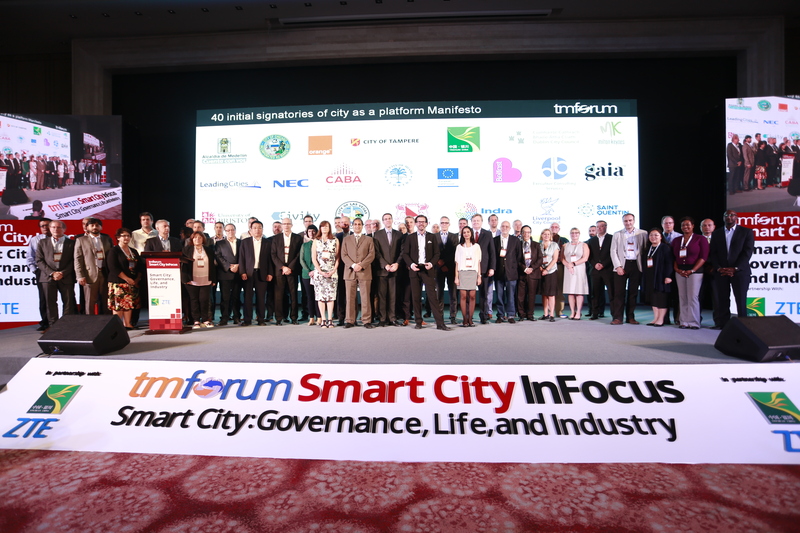 Launched at this year’s Smart City InFocus event in Yinchuan, China, all Manifesto signatories share a common desire to develop a new city-scale data economy that drives sustainability and inclusivity, by using digital platforms. While monetisation will become a focus, the fundamental goal of a city platform is to improve life in the city. Jamie Cudden, head of Smart Dublin, commented, “The manifesto’s focus on collaboration and openness will help cities to realise this ambition. In Dublin, we see the City as a Platform as a key enabler to develop evidence based solutions that will enhance city living”. 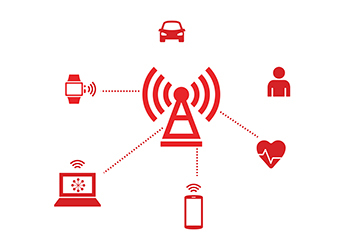 Interoperability is also key to the FIWARE Foundation, its CEO, Ulrich Ahle, said, “Open Standard APIs are crucial to foster a sustainable investment by solution providers, particularly SMEs and start-ups, who can target a digital market where their solutions can be interoperable with others’ and portable across cities. More information about the Smart City InFocus event, attended by 1,000 people from 70 countries, which runs from 19-21 September in Yinchuan, China is available here.